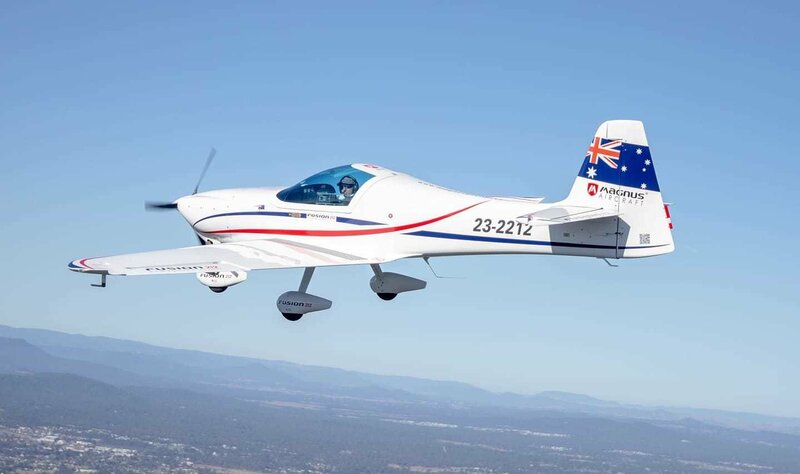 Test fly the one of the most beautiful advanced recreational aviation aeroplanes. Full carbon fibre: Strong. 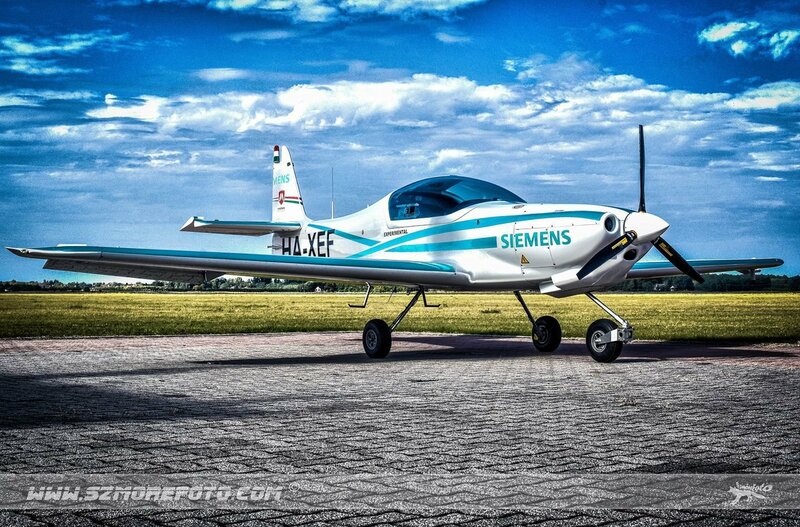 Fully aerobatic: great handling. Simply a beautiful airplane. 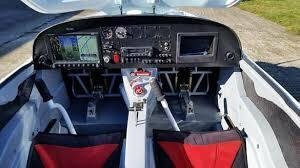 Come fly the latest technology. preflight/postflight briefings and headset hire. Charges going to other airports as used. Price subject to change with new aircraft here now. 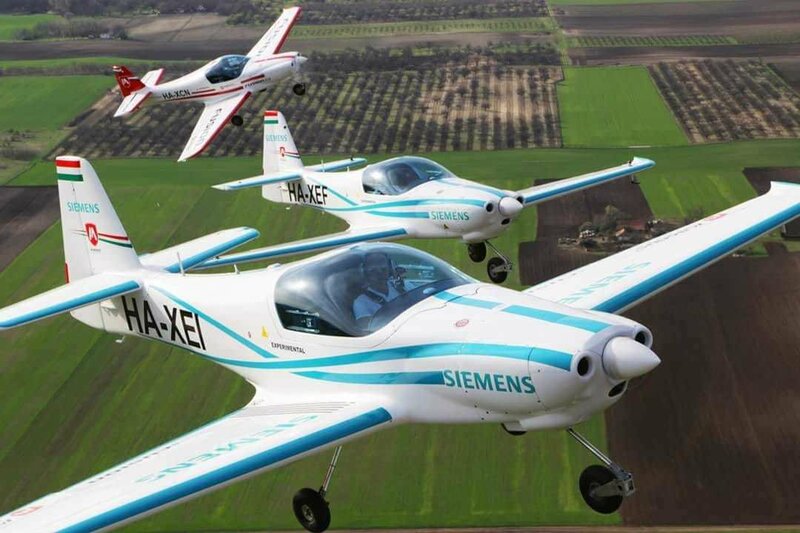 Test flight costs Credited with aircraft sales order completed delivery. 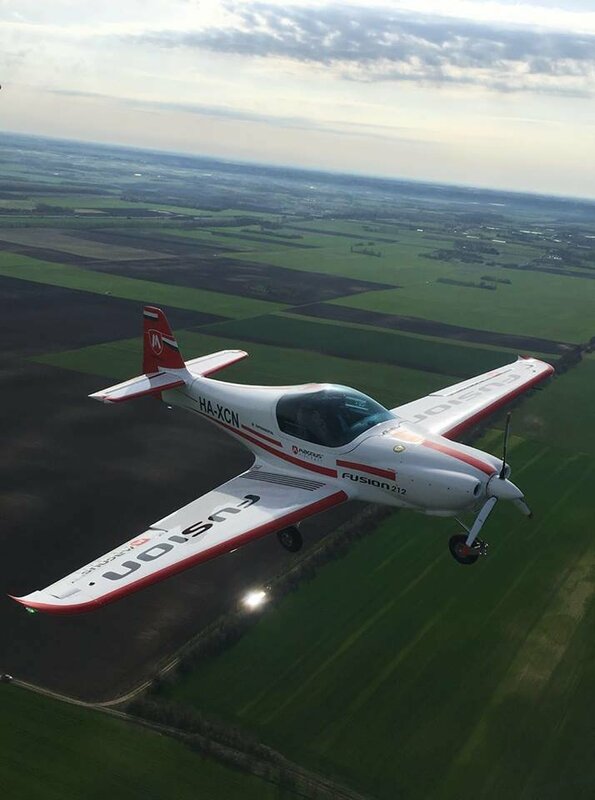 When are you looking to purchase a new aircraft?